Brooke Adam is of tender age of 5. She has Dravet Syndrome, a childhood related critical epilepsy condition. There is no fixed time for seizures to occur. It’s medical cannabis that help her in her most difficult times. Her caretakers use CBD oil to manage the life-threatening seizures. This is not unusual. Licensed doctors usually recommend a medical marijuana card in Los Angeles & help epilepsy patients. Brooke has joined a Kindergarten only this year. It’s a drug-free school and the management has warned Brooke not to bring any cannabis infused medication in the school. Instead, the school district has provided Brooke with a professional nurse. The little girl gets pre-schooling instructions at home. Her parents are interested that their daughter should attend the school regularly. And, they take the school management to the Court. The Court observed that as long as Brooke is assisted by a licensed nurse, there is no violation of medical marijuana laws. 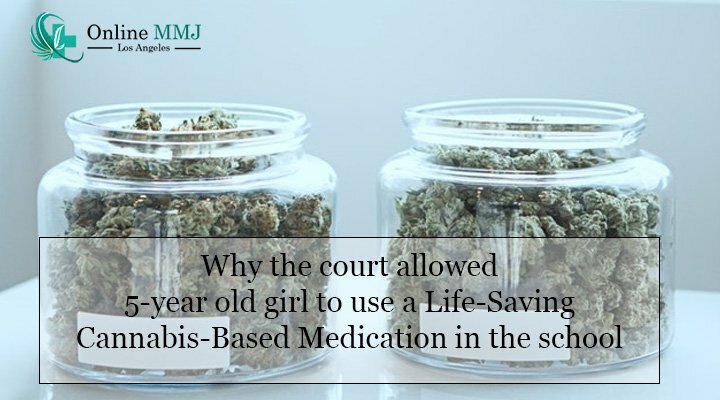 And, the Judge is pleased to allow this 5-year old girl to carry & use the life-saving CBD oil infused medication on campus. Only 2 months ago, the FDA recognized & accepted the medicinal worth of CBD when they cleared Epidiolex, a CBD infused medication for treating Dravet Syndrome. This is the same critical epilepsy condition that little Brooke has. Epilepsy is one of the most common chronic neurological disorders. The disease is associated with seizures that occur at unpredictable times. The tenure of the seizures is also variable. The actual cause of the disease could not be established despite a series of researches conducted over the years. 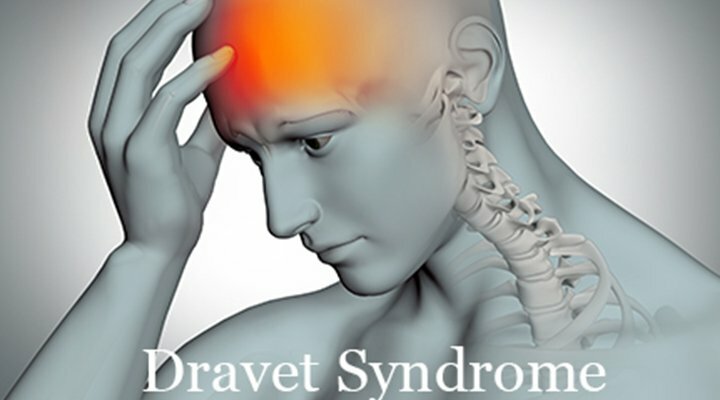 Dravet syndrome is a life-threatening childhood related epilepsy disorder. The disease is associated with frequent seizures. The seizures are drug resistant. The result is, there is hardly any conventional medicine, which is helpful in containing the occurrence of the seizures. A child may get the first seizure even before the completion of the first year of life. It has been scientifically proven that cannabis is highly effective in treating epilepsy & convulsive seizures. THC & CBD, the main chemical compounds available in cannabis, both interact with the cannabinoids, which are found in our endogenous Endocannabinoid System (ECS). How Does CBD Oil Stops Seizures? THC is a psychoactive compound. By virtue of this property, it mimics the effects of “Anandamide” neurotransmitter. Anandamide is responsible for the perception of painful conditions & sleep. On the other hand, the CBD, the second important compound of cannabis, is purely a non- psychoactive chemical. CBD has the same chemical formula as THC. CBD has been found to be useful in mitigating seizures, stress, inflammation, and several other conditions. CBD is rich with the anticonvulsant properties. Ion channels, neurons & other neurotransmitters are responsible for the occurrence of seizures. CBD works naturally with various ion channels and neurotransmitters. CBD alleviates inflammation in neurons, which is one of the symptoms & causes of seizures. CBD cures all the conditions existing in the brain that result in the occurrence of seizures. 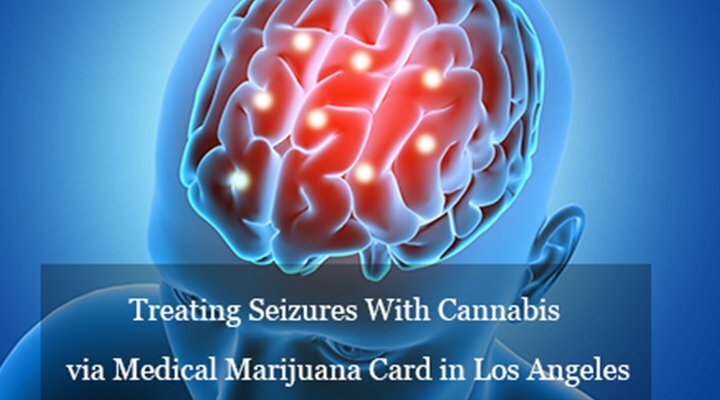 Epilepsy & related seizures are listed among the eligibility conditions for obtaining a medical marijuana card in Los Angeles. Patients can get in touch with the licensed cannabis doctors & benefit.